LL is a subdivision in Star Valley Wyoming, Multiple beautiful houses were built on the valley floor. LL is a subdivision in Star Valley Wyoming, Multiple beautiful houses were built on the valley floor. Homeowners wanted many trees to add character to their homes, while at the same time provide privacy from neighboring homes. 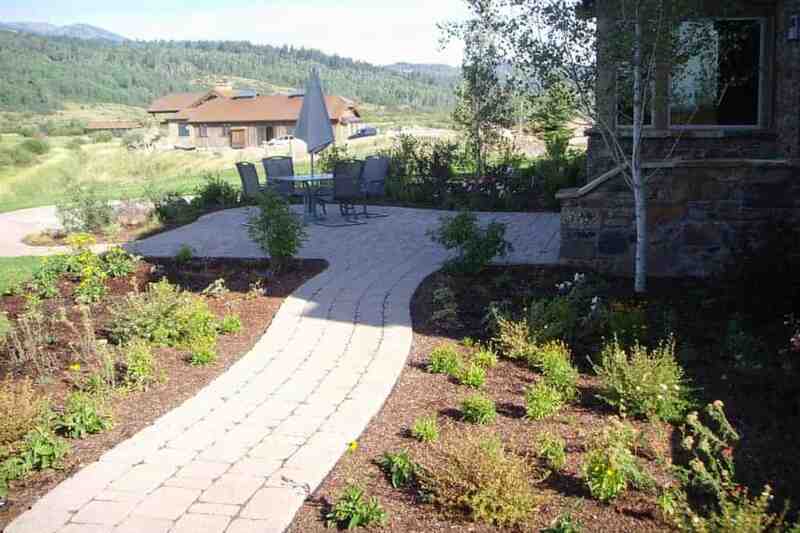 Paver walks and patios were used for outdoor entertainment. Many included ponds with waterfalls and streams.